We have a delicious destination for you today folks. And they don’t come much more delicious than a beautiful melding of Jewish and Indian cultures all the way from Antigua, Guatemala! 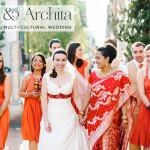 The historic Central American city was the perfect location for Tina and David to tie the knot as they adore traveling and wanted their friends and family to experience the delights of Antigua in the Indian tradition of having a wedding celebration lasting several days. 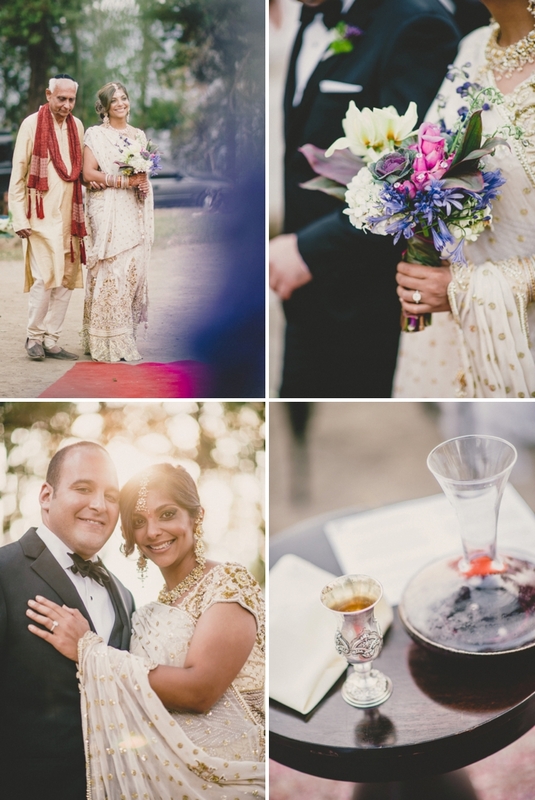 Tina and David embraced both their cultures as much as possible with everything from a pre-wedding Henna Picnic to a combined Hindu and Jewish wedding ceremony, to a Bollywood Hora at the reception (Yes really! Words can’t express how much I love the sound of that) to serving both Indian and Jewish food during their cocktail hour. Honestly folks this is a wedding and a half and it’s captured so emotively and beautifully by the talented Sean Carr. 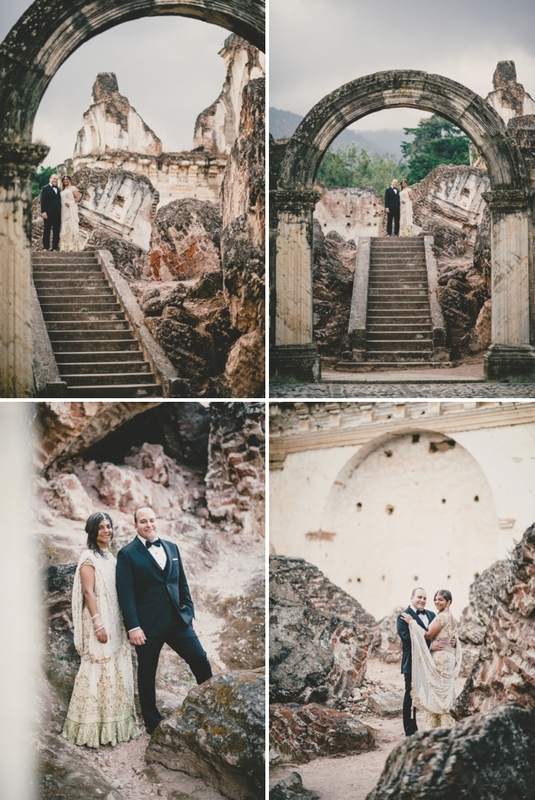 Tina, the Bride: We love to travel and had been to the Central American city of Antigua, Guatemala on one of our first trips together several years ago when we first started dating. 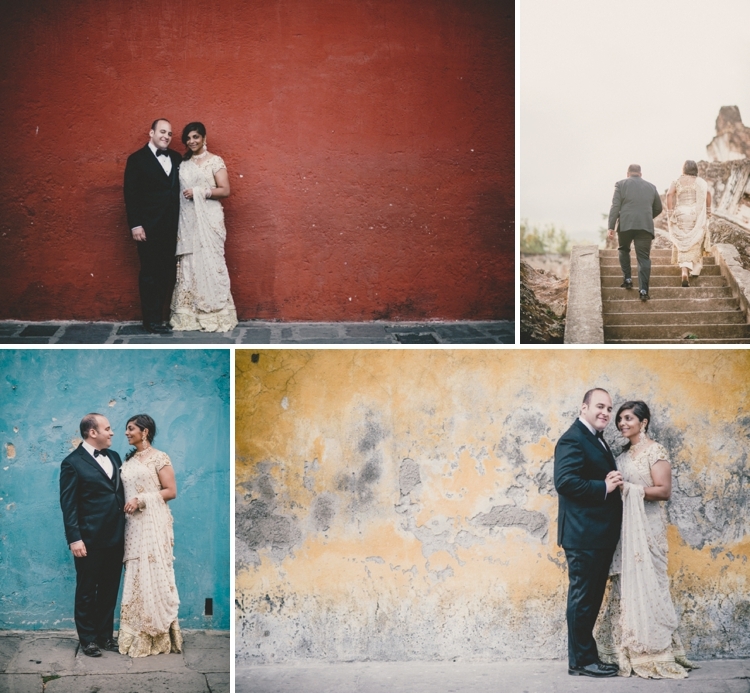 We picked Antigua for our wedding because it was such a charming, unusual place – and we wanted our friends and family to experience it with us. 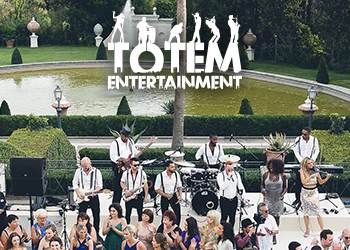 There were ruins and grand buildings from hundreds of years ago, beautiful lush gardens, and lots of activities so we though it would be the perfect location for our guests to relax, enjoy, and explore. 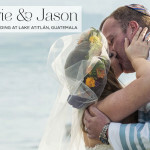 It was important for us to create a holiday destination wedding for all of our friends and family that flew across the world to celebrate with us. 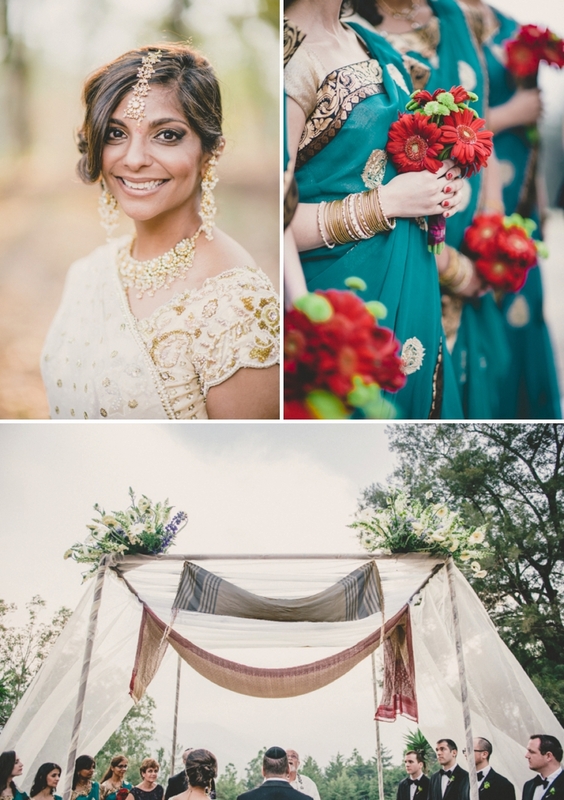 We also wanted to pay homage to the Indian tradition of having a wedding over several days, and additionally wanted everyone to get a chance to see how beautiful Guatemala is. To do that, we planned optional activities that the group could join in with if they wanted. We had volcano hike on Wednesday, a fantastic lake trip on Thursday, a henna picnic and rehearsal dinner on Friday, the wedding on Saturday, and a farewell brunch on Sunday. David is Jewish and I am Hindu so we really tried to include both cultures as much as possible. 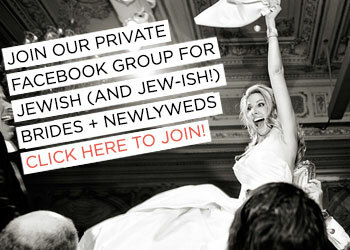 We held had a Henna Picnic and a Rehearsal dinner the day before; a Hindu and Jewish ceremony for the wedding; Bollywood music as well as the hora at the reception; and Indian and Jewish food at the cocktail hour. 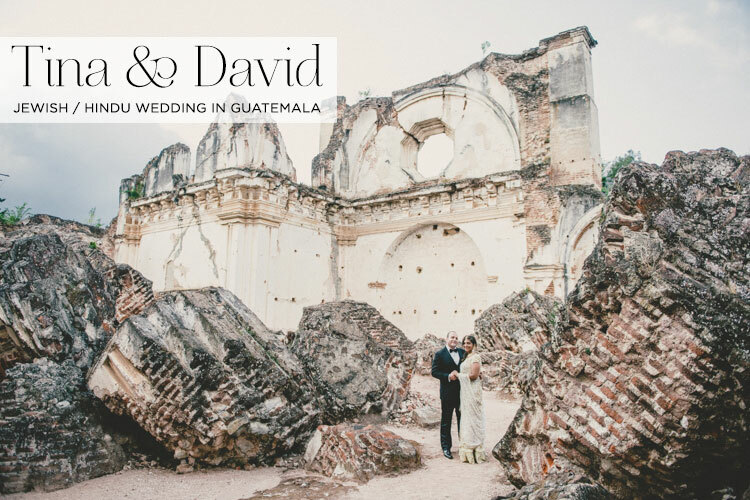 We used a wedding planner to help us with the details, since this was a destination wedding – and chose Diana Sciarrillo of I do, Guatemala, who did a wonderful job. 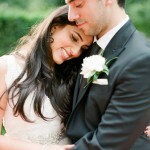 Through her, we were able to find our photographer, Sean Carr, who was absolutely fantastic and a delight to work with. 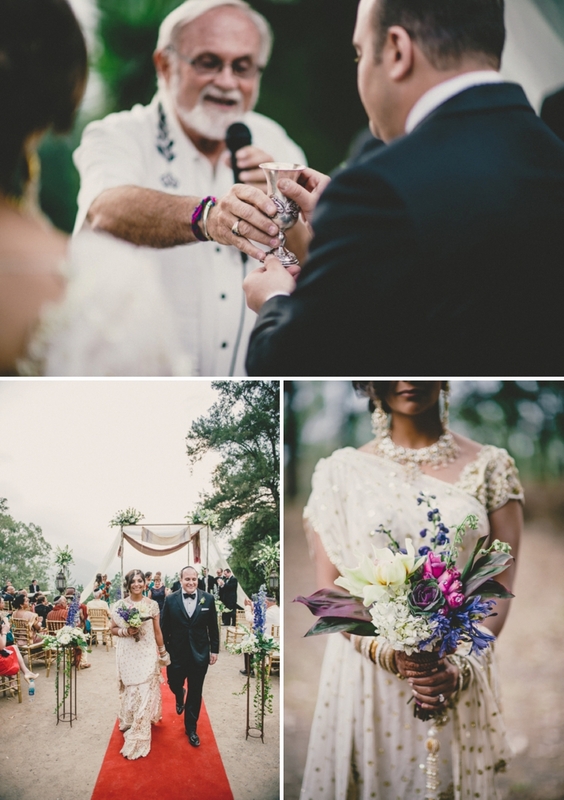 We had a colour scheme to incorporate all of the elements that spoke to us about the location – lots of candles for a romantic rustic ambiance, lush greens, and deep purples. 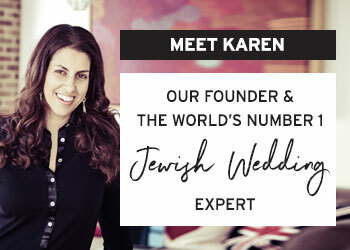 I wore traditional Indian dress for the ceremony but went with white to be appropriate for the Jewish parts. 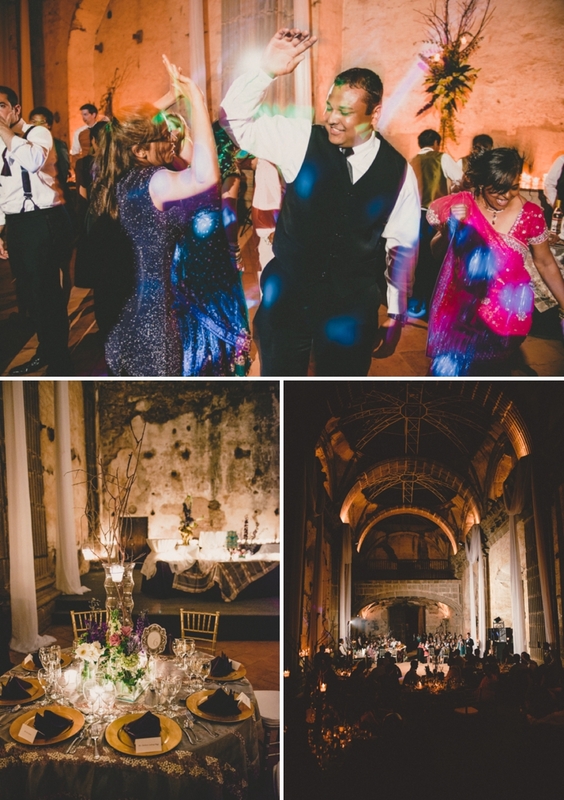 I also had an obligatory Bollywood style costume change for the reception where I wore a super colourful and fun Indian dress. 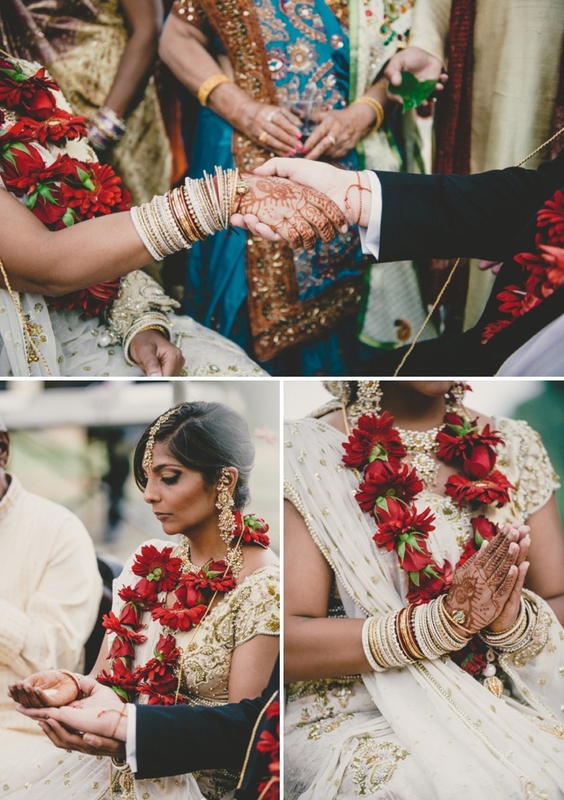 In true Indian style, I wore LOTS of jewellery. 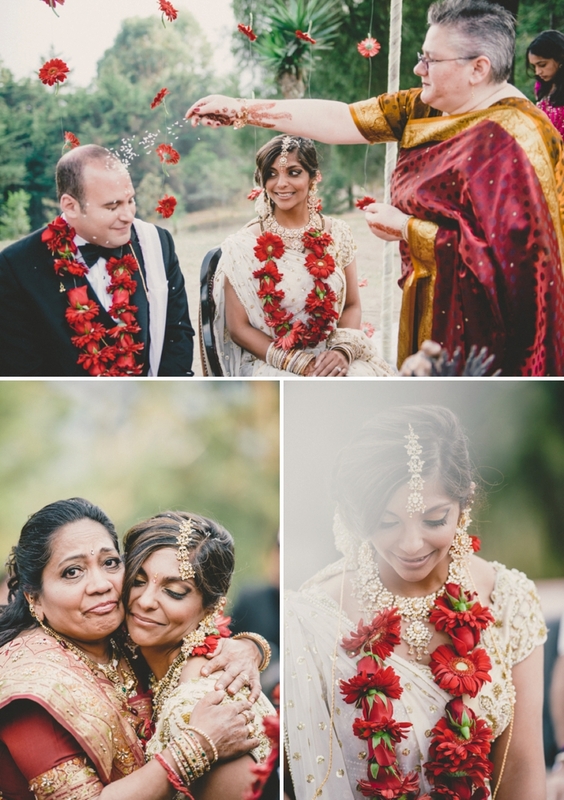 I wore several family heirloom pieces including the antique anklets that my maternal grandmother wore at her wedding; my mother’s traditional hindu wedding necklace, and gold bangles that belonged to my paternal grandmother. 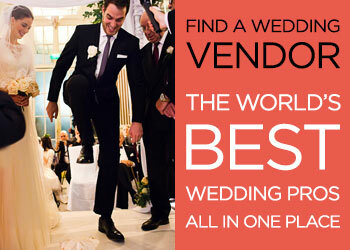 David wore a tuxedo along with this groomsmen. We had a number of different events spread out over 4 days, so therefore we went with formal attire for the wedding and more casual for the other events. For the Henna Picnic the day before, David wore traditional Indian clothes. 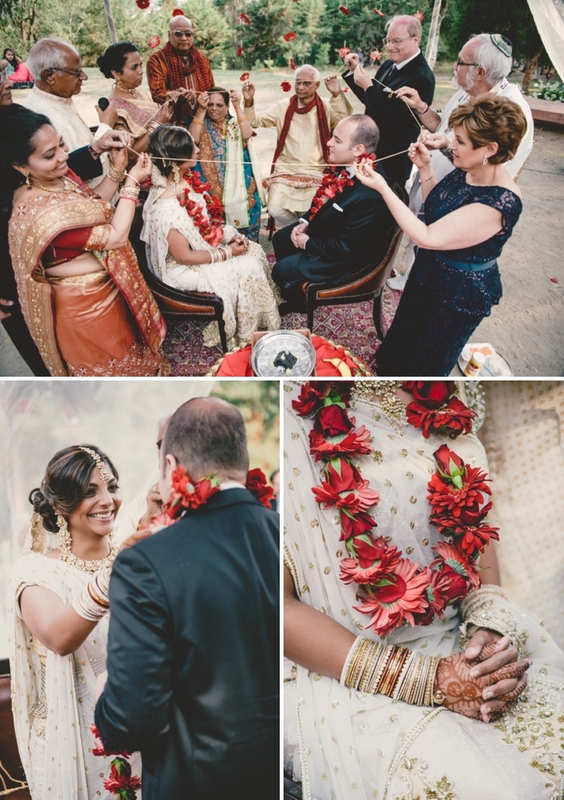 Since we had two ceremonies, we had a mandap (Indian version of chuppah) filled with red flowers at the back that symbolised good luck. 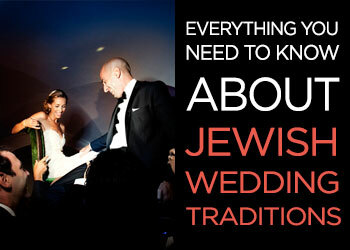 For the Jewish ceremony, the excellent staff switched some things around a created a new look for the chuppah. The whole time, it featured a talit from David’s late-grandfather that was over 75 years old. Sean Carr was imported to Guatemala from North Carolina! He did a tremendous job for us – scouting locations, setting up some utterly unique and awesome shots, and capturing all of the fun moments. 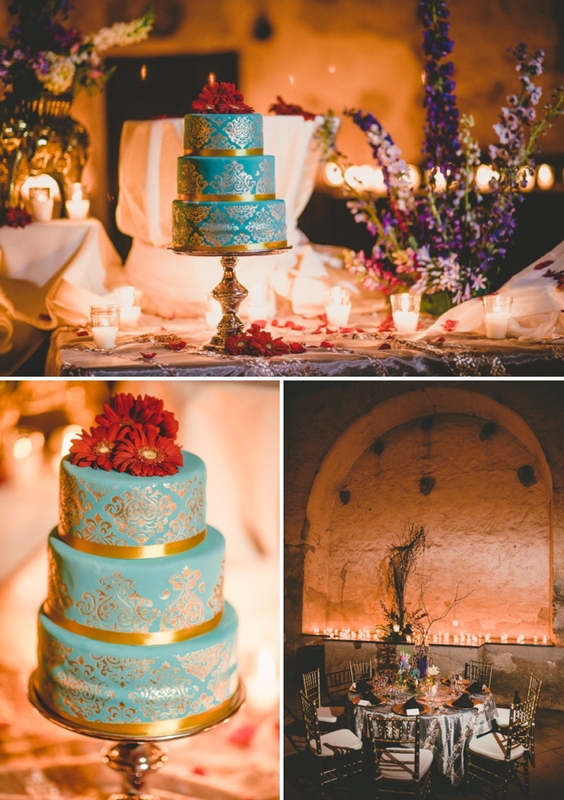 We chose to feature a henna design on our cake and went for gold design work on a mint coloured background. We loved it! 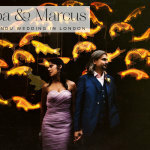 Thanks so much for the awesome post of Tina and David’s wedding. So stoked for them and appreciative of all the love they’ve gotten! 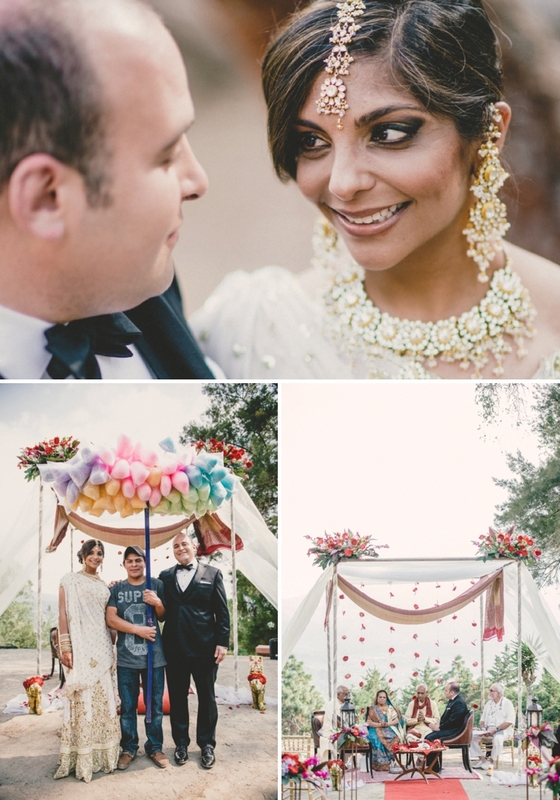 What a beautiful and special wedding they created, and I’m so thrilled to have featured your work, Sean. Come to STG again soon!